Capture your reader’s attention and leave an impression, telling your story through the right combination of words, description, and emotion. Get a book blurb that sells your story. 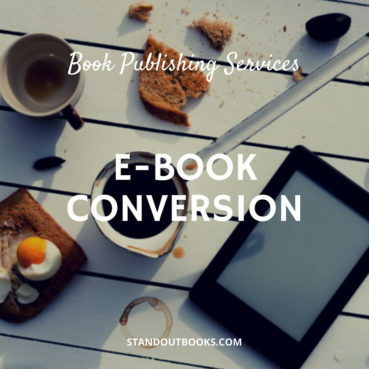 Turn browsers into buyers with a powerful and engaging book blurb. The following features are included as standard with every book blurb we write. The whole process is structured around your needs. 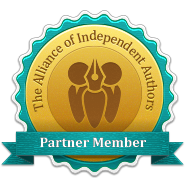 We work closely with you to ensure your blurb truly reflects your voice and your story. Every word and every punctuation mark counts in a blurb, so we encourage your feedback and thoughts at each stage. The first draft will be returned to you within 5 days of payment. Rush jobs are available for an extra fee. Order your book blurb by clicking the button below. You can pay by credit card or PayPal. You will receive an order confirmation and a questionnaire for you to complete about your book. Send us the completed questionnaire, the first 5 chapters of your manuscript, a synopsis, and any other information you think will be useful for your writer to know. The first draft of your blurb will be sent to you for review and feedback within 5 days of payment (2 days for rush jobs). A great book blurb grabs interest and forges an instant connection between reader and book. It’s the point of ‘conversion’, where browsing turns into buying, and an incredibly powerful marketing tool. 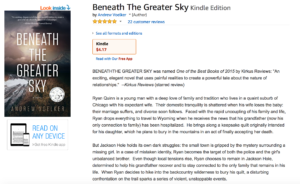 The right combination of words will optimize your book blurb to show up in search results and online stores, making a well-crafted blurb the best salesman you’ll ever have. How long will my blurb be? In the current market, book blurbs have to intrigue a reader and appeal to search engines like Google. This means that a blurb of around 250 words is optimal, with slight variation depending on the individual work. How will the blurb be structured? While every blurb is different, there is a basic structure which has been proven to attract and intrigue readers. The first line works as a hook, grabbing the reader’s interest, and begins an initial paragraph which is designed to introduce the plot, characters, and central conflict. The second paragraph references a possible solution, prompting the reader to begin speculating about the story’s resolution, and ends with a cliff-hanger designed to ignite the reader’s curiosity. 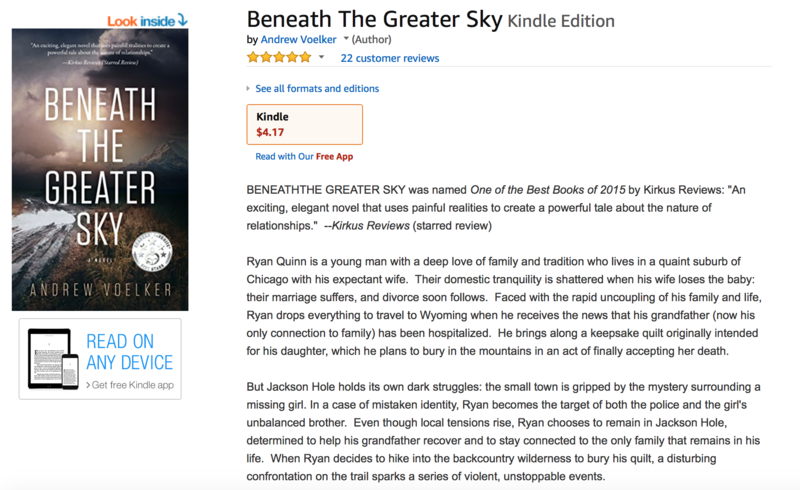 Throughout the blurb, the reader will be introduced to both the story of the book and the emotional experience they can expect when reading it, one of the most powerful motivators of buying behavior. Finally, the narrative blurb will be followed by any recommendations or quotes endorsing the book, justifying the reader’s burgeoning interest and guaranteeing enjoyment. While this structure is effective, it’s only a skeleton. Your final blurb will depend on elements such as genre, writing style and author goals, and will be unique to your work. How will the blurb writer know what to write? When submitting your work, you’ll be asked to provide a brief synopsis, the first three chapters of your work (or their equivalent), and to fill out a detailed questionnaire about your story. This will help us to select the most suitable writer for you, and to inform them about the type of content that will make up the blurb. Following this, your writer will contact you for a short discussion, confirming their understanding of your work and goals. When both you and your writer are satisfied, work can begin. How much contact will I have with the writer? You’ll have as much email contact with your writer as is needed to do the job properly. The first draft of your blurb will be ready within approximately one week, commencing once your writer has everything they need to get started. Exact turnaround times will be agreed with your blurb writer. Can my blurb be revised if I don’t like it? Since our writers do so much to understand what you need from a blurb, the first draft won’t contain any nasty surprises or be missing anything vital to your story. Following author feedback, issues of phrasing and fine detail can be ironed out in revision. We’ve found that it usually takes no more than one or two rounds of revision for authors to be totally happy with their blurb, but we will do a total of three rounds of revisions. Can I include quotes and endorsements in my blurb? Absolutely. Simply include them with the story synopsis, along with any relevant details about their sources. As an author, I have a passion to weave a magical tale that entertains and informs. But getting a reader’s attention to spend their hard earned money to buy your novel, well that is another issue. That’s why I am happy to recommend the hard working folks at Standoutbooks. Their Book Blurb service distilled Fishing for Light into an amazing marketing pitch. 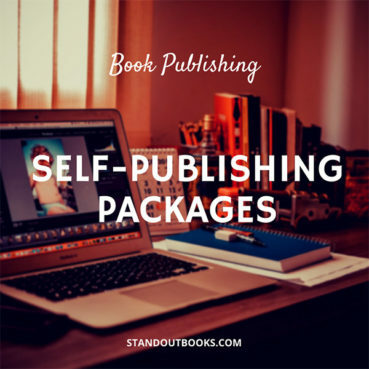 If you are an author seeking help with the business side to writing, make an investment in yourself and contact Standoutbooks. 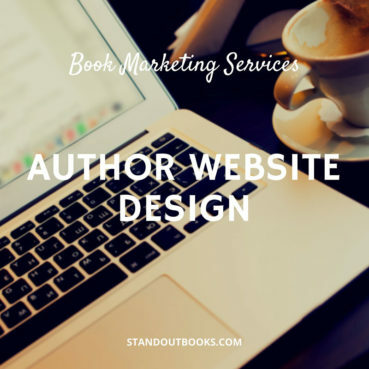 I came across Standoutbooks when browsing the internet for professional blurb-writing services. 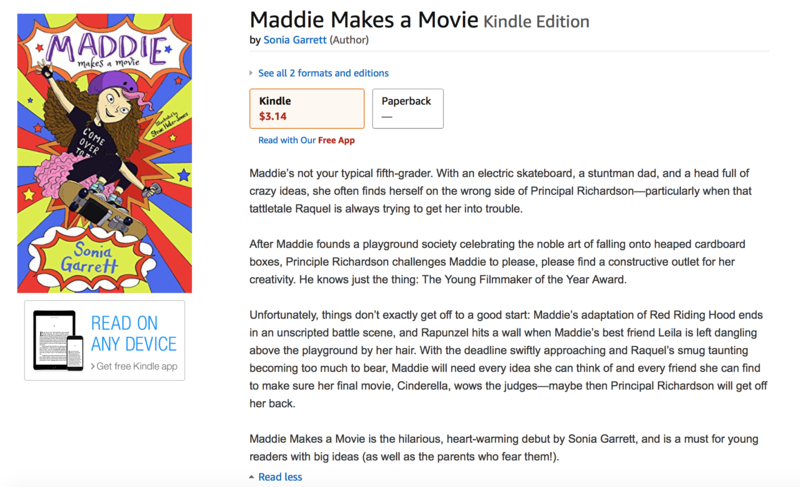 I was a bit apprehensive to spend money on a blurb, but decided to go ahead – and I’m so glad I did! Alexander was in constant communication with me throughout the service, and his turnaround time was around a week. When I wanted to tweak his first draft of the blurb, he did so in a timely manner and did not ignore my feedback. The revision was very much the tone of the book, which of course is essential for a blurb. I’m very happy with the service and would recommend this service to authors who need a blurb with an instant hook. How do I decide which book to buy? It’s simple. The book blurb makes the decision for me. I ran across Standoutbooks while looking for someone to write the all-important book blurb for my first novel. Alex contacted me right away and assisted me on several projects, including the book blurb, in a timely manner. The work was just what I wanted and was cost-effective as well. And that is why I contacted Alex the moment I completed my second manuscript. He nails it every time. Thanks, Alex. I appreciate the expertise and timely service you and Standoutbooks provide. I am so impressed with Alex’s professional skill in writing the book blurb for Turning Points in Compassion. The original blurb had been written about 9 times by various people and none were satisfactory. Once in Alex’s hands though, it became a wonderfully engaging and beautifully written description that I know will capture people’s attention. Finding professional and ethical people to entrust our hard work to can be hard to find but I am delighted to have found Standoutbooks. I will be accessing their other services now that I have had a taste of what they can do. Having written one novel I was eager to move on to the next and didn’t want to spend a couple weeks writing a blurb and marketing copy for my book. Blurb writer Robert Wood worked diligently to understand the essence of the story and its characters, accepted feedback and new ideas, and provided great comments regarding the reasoning behind the paragraphs he’d written. Within a short time we had a polished, highly professional final draft of the blurb, ready to describe my story to a global audience. Thanks! I highly recommend Standoutbooks. Frederick Johnson was assigned to write the blurb for Dog Inspired Lessons, my second book. 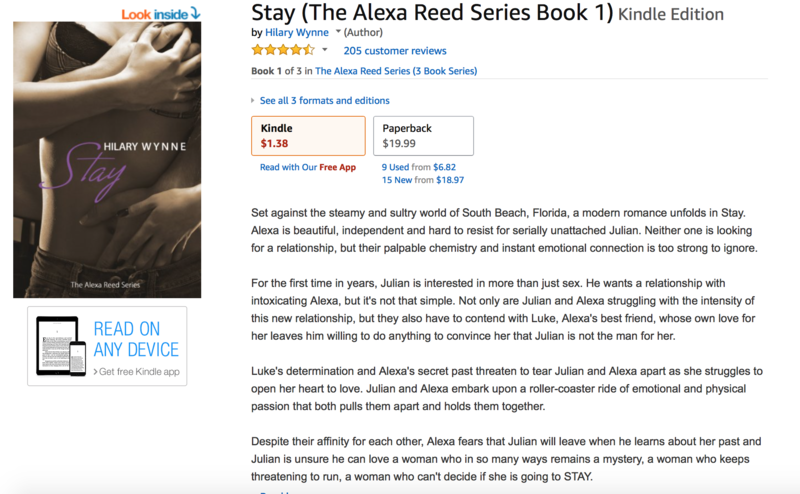 I wanted the book blurb to not only capture the sweetness of Cooper and Max’s relationship but how having them in my life has been an inspiration and a reminder to focus on the simple things: love, loyalty, forgiveness, kindness, and faith. Although he was open to feedback suggestions, I had none. He nailed it on the first draft. I was also impressed at the turnaround time and level of professionalism. The blurb writing service that i received from standout books was simply great though little costly. I had checked out several websites that provide the blurb writing service but could not find anything like this as these people provide several rounds of blurb revisions that was extremely helpful. 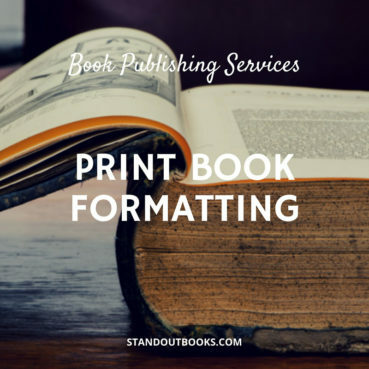 Also very few sites are there that provide a special blurb writing service and from them standout books really stands out. Another thing that i liked about these people was a quick and timely response. I hate when i dont receive emails later than 1 day. But in standout books that was never an issue. 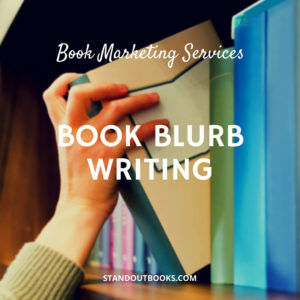 At the last i would strongly recommend to use this blurb writing service if anyone really wants to have a sharpened professional blurb that’s extremely important in book marketing. Fred came up with a blurb for my romance novel within one day. The result was a crisp, alluring blurb that whetted the appetite. I chose this company based upon their website. I definitely made the right decision. Writer, Frederick Johnson at Standout Books changed my existing (not so good) blurb into an outstanding description of our book! First class work, and I will be back with more jobs. Money well spent. Thank you! The book blurb comes as a Word document and not in HTML. You can however use this free tool to format it for Amazon. It’s funny, as writers we like to think we have a way with words. But writing about ourselves and our work in an engaging and interesting way can be difficult. This is why leaving it to a professional makes so much sense. Fred was able to construct a blurb about me and my book that literally gave my wife a chill, and me a tear, in the best of ways. How he was able to construct something so powerful and professional sounding so easily is beyond me. I have written my own blurbs in the past, but never again. It really pays to have someone outside of you and your work do this for you. Highly recommended.